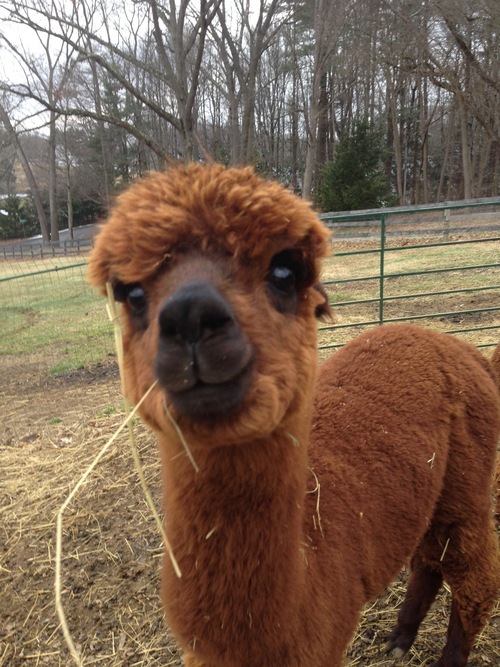 Hayvenly Alpacas is a farm located in Monkton, Maryland owned by Eric and Patricia Samstad. Established in 2009, the Hayvenly Alpacas Farm has focused on two goals: fine-quality huacaya alpacas, and customer service. Our breeding strategy seeks to bring out the best fiber characteristics in our animals, but we also recognize the importance of selecting for non-fiber characteristics, such as intelligence, gentleness and friendliness. 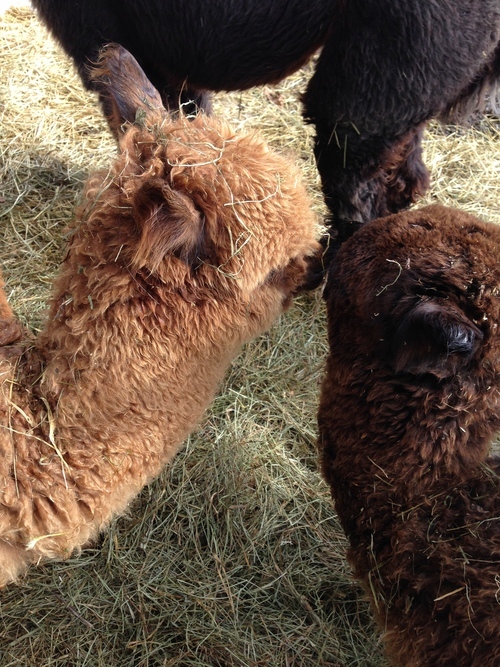 Our sweet,gentle,curious and friendly HUACAYA Alpacas are perfect for starter herds,companion pets ,fiber and 4H. 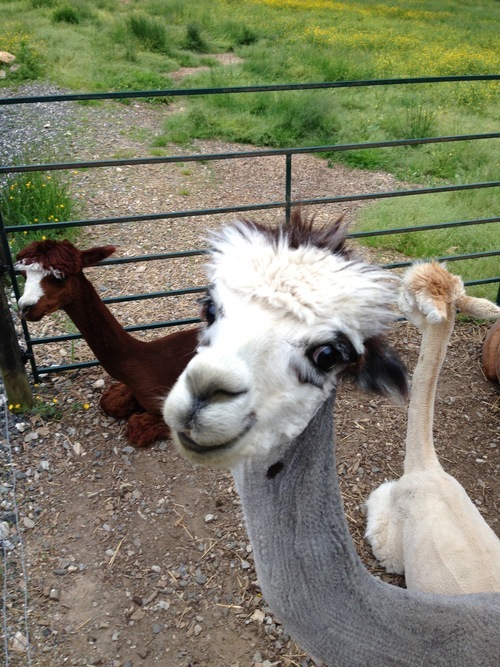 ALPACAS PUT A SMILE IN YOUR HEART ! We are glad to help you with the unique and special experience of alpaca ownership. We gladly offer our knowledge and support .We have great alpaca bargain packages and sales that can benefit you.Please enjoy visiting our online store. 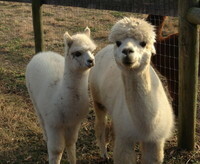 We sell alpaca clothing, toys and fiber .Our store shipping and handling costs and taxes are calculated at checkout. 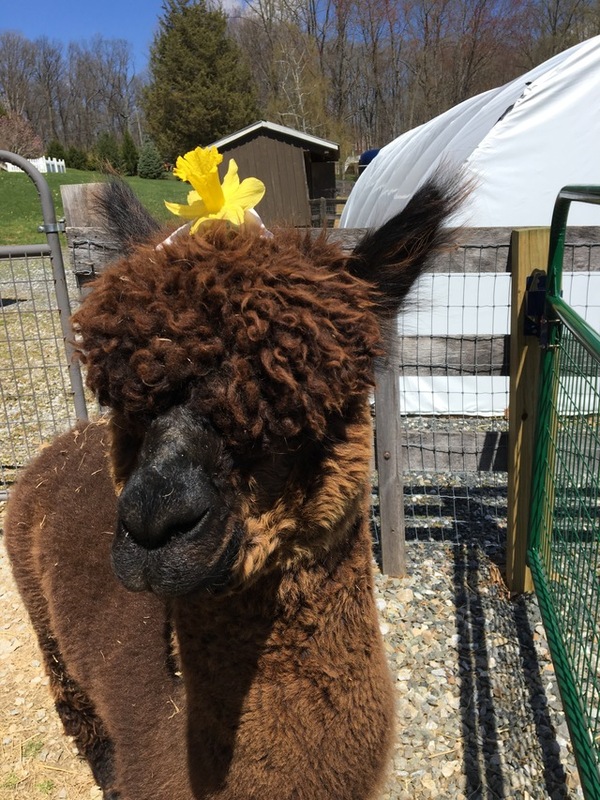 Feel free to send us A MESSAGE ON OUR WEBSITE or call us to schedule a farm visit to meet our alpacas .The days of operation are Friday, Saturday and Sunday by appointment. Cash at time of sale. $50 nonrefundable deposit. Seller will deliver up to 20 miles; longer distance shipments are the responsibility of the buyer. Buyer must have adequate facilities to care for the alpacas.